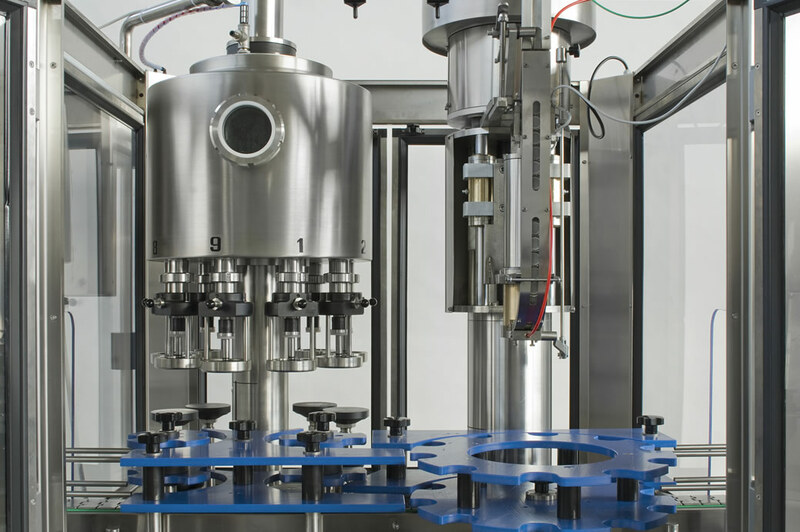 Level filling system by Gravity, suitable for Wine, Water, Juices, Vinegar, etc. 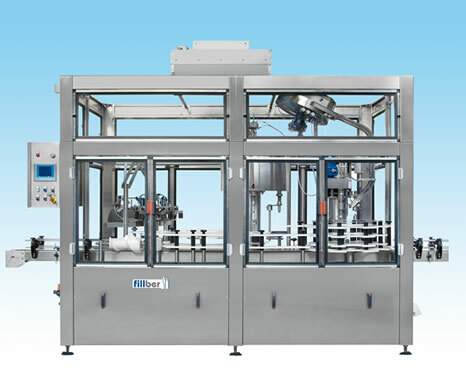 Structure of the machine made out in stainless steel AISI 304, placed on adjustable feet built in resistant material. 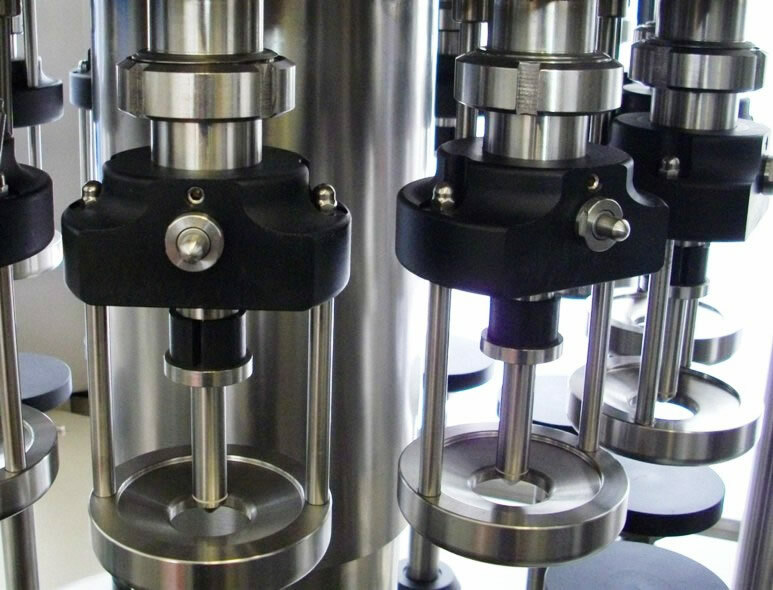 Safety protection realized in stainless steel AISI 304, built according to CE norms, integrated into the machine structure. 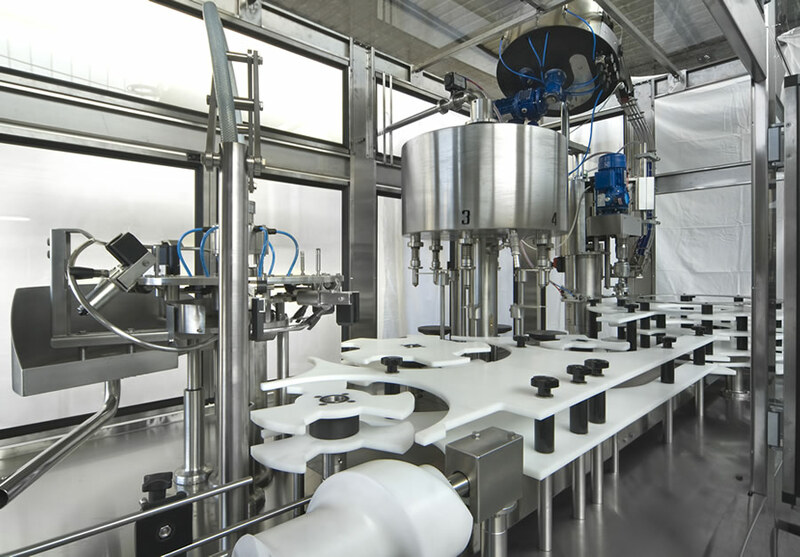 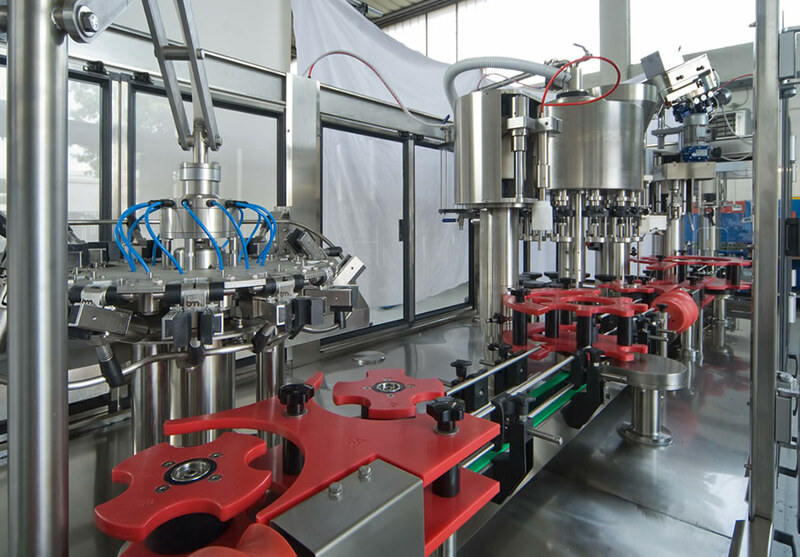 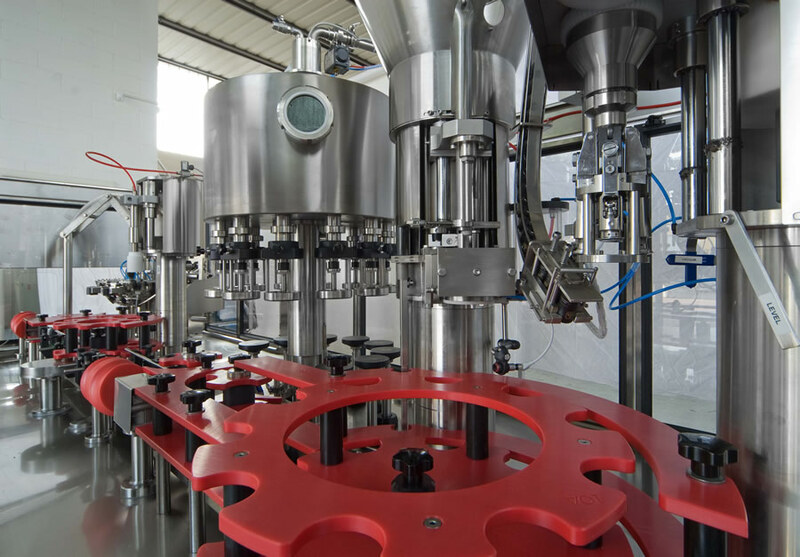 safety devices stop the machine preventing the bottles from breaking and the machine from getting damaged The machines can be provided with CIP system, dummy bottles for filling valves sanitizing and neck-support or neck-handling systems for PET bottles. 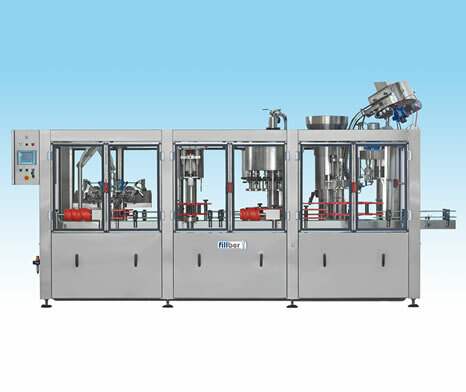 Production rate from 500 to 10.000 BPH.